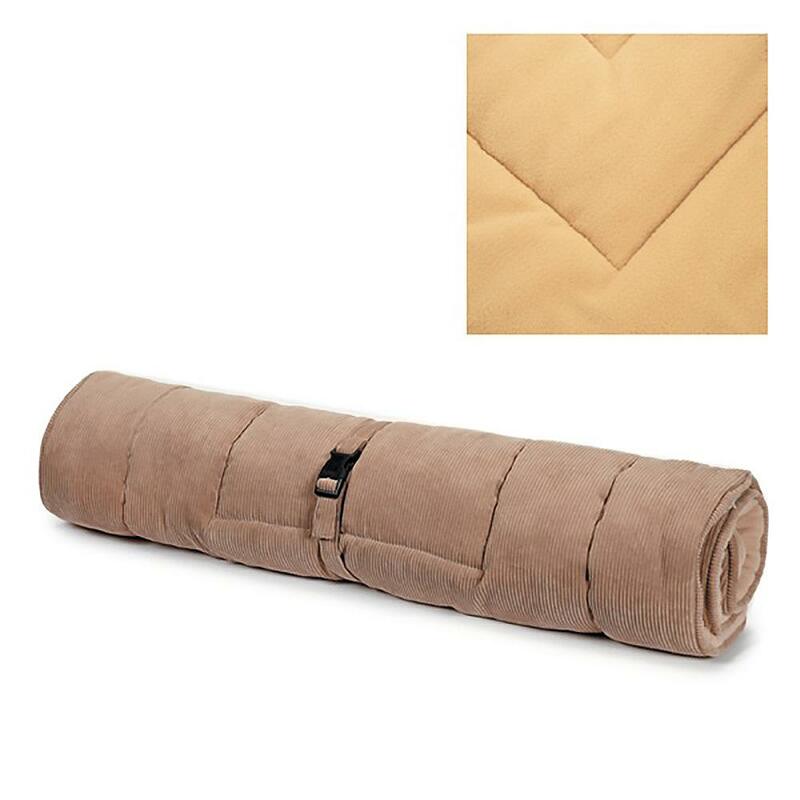 Featuring comfy fleece on one side and soft corduroy on the other this ultra-thick 2-in-1 Slumber Pet™ Reversible Bed in Tan can be used independently or as a crate mat. 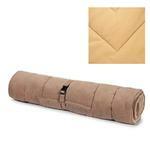 Even picky pets will find this versatile plush Slumber Pet Reversible Dog Bed in Tan to their liking. One side features a plush fleece and the other is a sturdy corduroy. I love it. Love the clothing, the accessories for my dog. The prices are also amazing I would never shop for my dog anywhere else.